The Chinese Crested dog is cool! Up in Ohio, I never saw or even treated one of these dogs. In Florida they are relatively common. This breed basically has zero hair outside of a pony tail appearance around the head and tufts of hairs on all 4 extremities. Why did I never see the Chinese Crested up north? It is too cold for them without a thick hair-coat. Most dogs shed their coat in the spring time and it thickens up in late fall so they stay warm in cold northern winters. You have to have sympathy for the poor Chinese Crested in a northern climate! They love sub tropical climates like South Florida because it is sunny and warm year round! Just like their human companions that come to Florida, the Chinese Crested is prone to sunburn and needs to be protected. This is the only breed of dog that has sweat glands in its skin, like people. All other breeds of dogs only have sweat glands under the pads of each digit on its four limbs. They sweat like humans so you will rarely see a Chinese Crested pant! Most of the Crested dogs don’t have hair all over but there is a gene that will produce a haired version of the Chinese Crested dog! It is known as a “powder puff”. 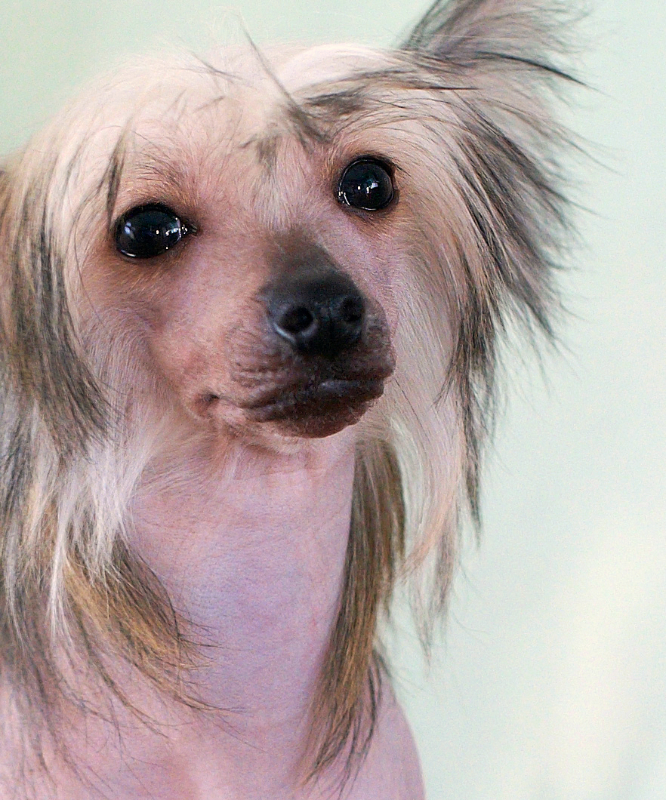 The Chinese Crested are sweet as sugar, quiet and great with children. Even tempered, they are wonderful dogs. One of the medical issues of the regular “bald” Chinese Crested are its poor set of teeth; often missing many of them! That is why you will see this dog hanging its tongue out the side of its mouth with the famous goofy expression on its face. I have not worked on the “powder puff” version but I believe they have a better set of teeth. The other medical issue with this breed are skin issues. Sunburn, allergies to everything are a part of dealing with this breed. I had one lactating Chinese Crested that developed an acute hemolytic anemia which was tied to an autoimmune issue secondary to pregnancy. She responded and did well. Though a lot of people deem this breed to be funny looking, they are cute, cuddly little creatures that have so much to offer! 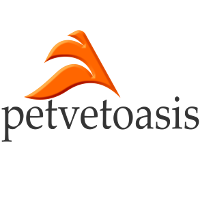 Learn more about Chinese Crested dog at Animal Planets® Dog Breed Selector.